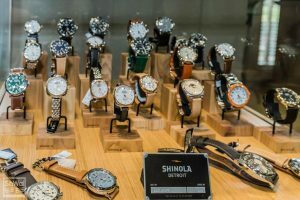 Father’s Day is right around the corner, and we bet you need some suggestions on what to do for the special dad or husband in your life. 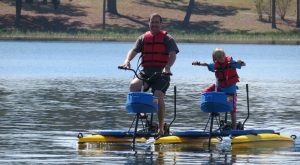 From gifts that will last a lifetime to activities from South Walton to Destin, we have some fabulous ways to show Dad that you truly care! 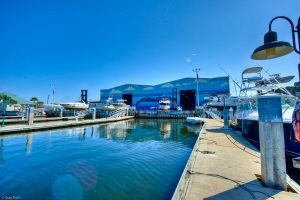 There’s an adventurer in every family, usually it’s your good ole D – A – D. For the man who has everything and enjoys being outside, send him on a Fishing Charter with Grayton Girl Fishing Charters or Fishy Booty both launching from Grayton Beach in South Walton. These crews will take your dad out on the gulf for King Fish, Spanish Mackerel, Mahi Mahi and Amberjack. 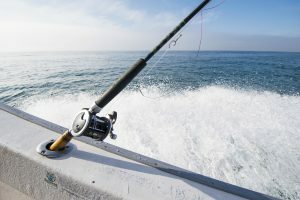 Destin folks, should check out On the Bite Fishing Charters for deep sea fishing excursions. Make him extra happy before his charter with a brand-new fishing pole and Yeti cooler from Old Florida Outfitters. For all those salt air loving dads out there, buy your him a brand-new paddle board from Yolo, Bote or Gulf Wind and Paddle. Has he always wanted his own boat? 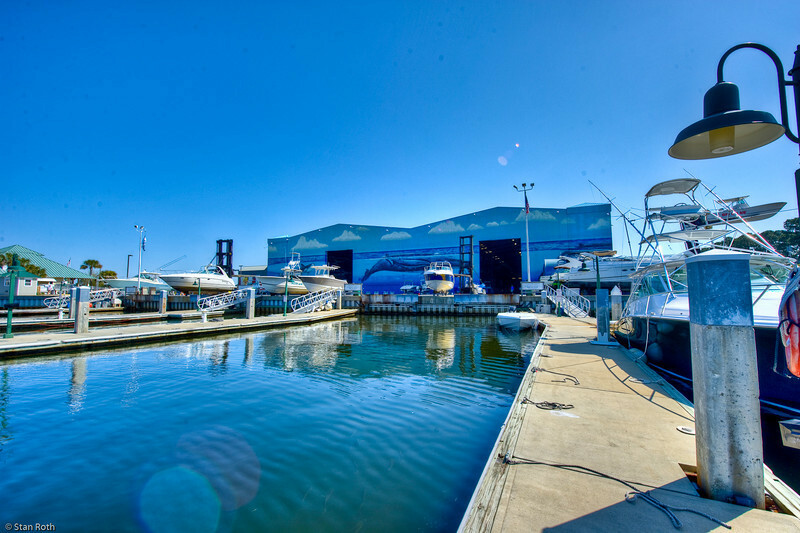 Go extra big this year with a new boat from Legendary Marine in Destin! 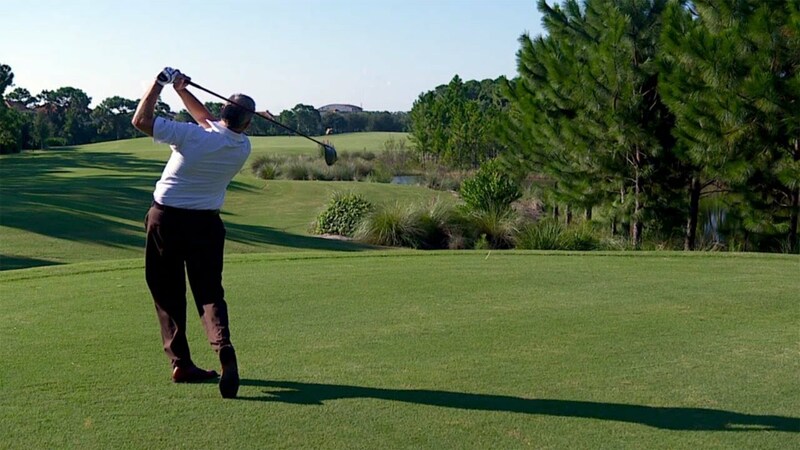 Tee off with the dad and enjoy a round of golf at one of the many world class golf courses around town such as, Regatta Bay Golf and Yacht Club located in Destin. 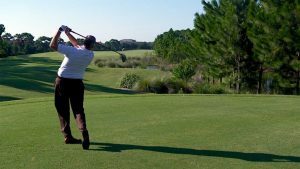 You can also check out the three public golf courses in Sandestin Golf & Beach Resort; The Links, Raven Golf Club and Baytowne Golf Club. 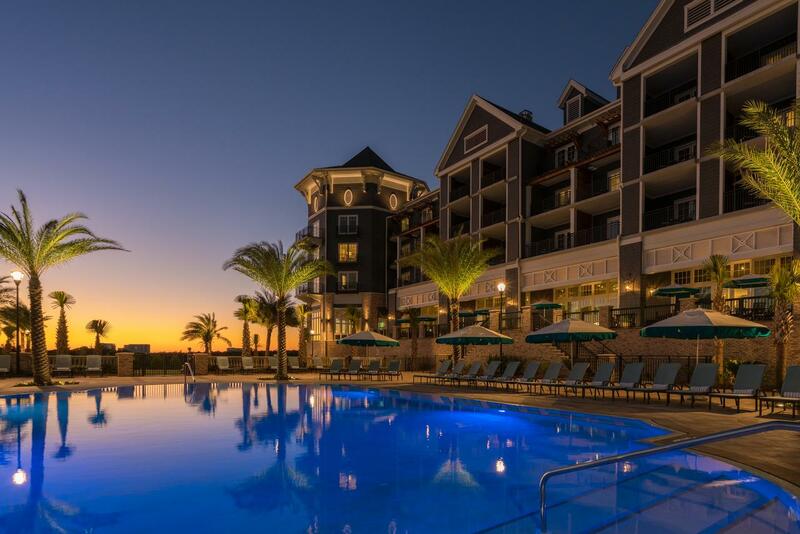 Make a day of it at the Santa Rosa Golf and Beach Club with dinner and drinks after. Still puzzled on what to get for dad? Cool dads wear Wendy Pearls. Pick up your dad or husband a simple leather and pearl bracelet in Seaside at La Vie Est Belle. 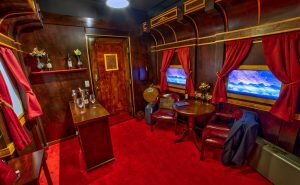 How about an exciting brain teaser escape game experience at Escapology located in the Market Shops in Miramar Beach. You should bring the whole family for this one, as it’s a great bonding experience. Does your dad love to spend the day outside? 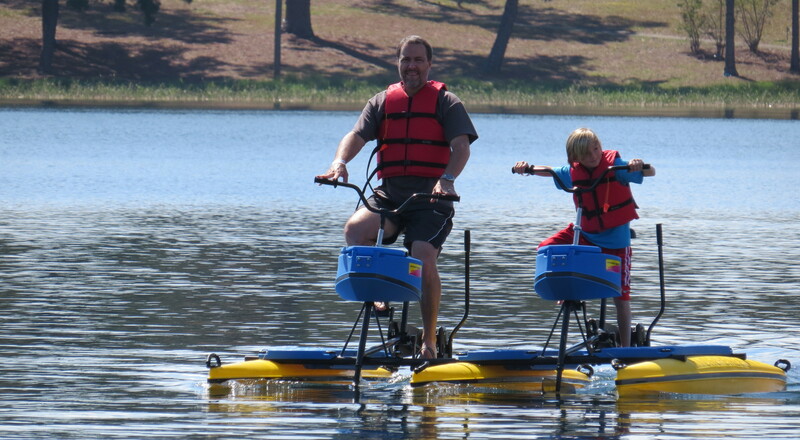 Enjoy a day on the bay on Emerald Coast Hydrobikes a perfect idea for dads looking for something new and exciting! Does dad love beer? 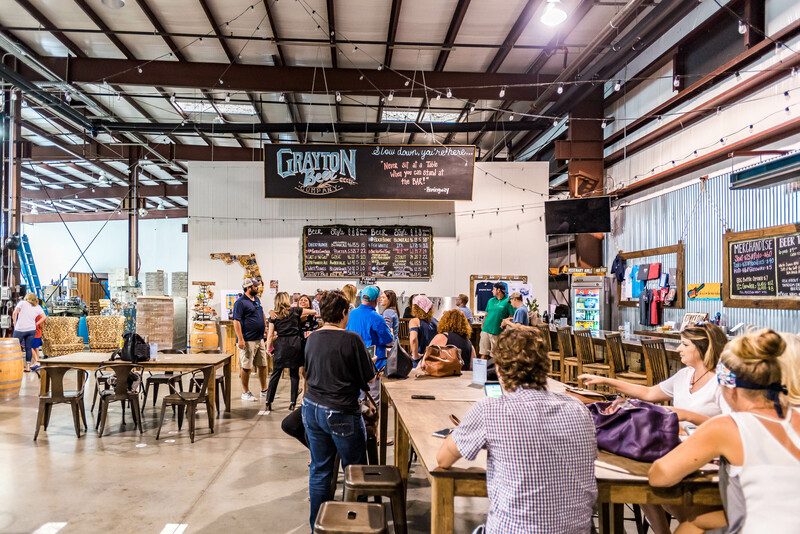 What’s better than grabbing a pint with your dad at the Grayton Beer Brewery, Idyll Hounds Brewery or Destin Brewery. 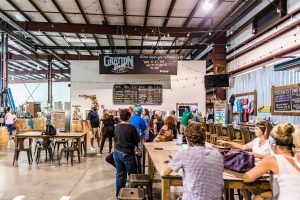 Take a beer tour with Gulf Coast Go, a new trolley service that offers a three hour experience where you will travel to the Grayton Beer Taproom for a tour and a flight, followed by flights at Shades Bar and Grill and the Grayton Brew Pub. This would be fun for him to do with a group of friends! Show the father of your children how much he means to you with an exquisite Rolex from McCaskill and Company in Destin. Dads like staycations too! 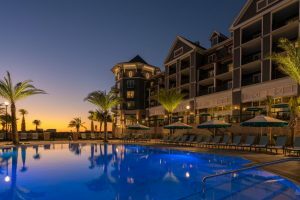 How about a special weekend away for just the two of you at The Henderson Beach Resort and Spa? You can relax on the beach or set up an appointment to be pampered at the spa. Dads need a break too. Any of these fun activities or cool local gifts are sure to please dad! We hope you find what you need to show your admiration for the special dad in your life. Have a fun and safe Father’s Day.